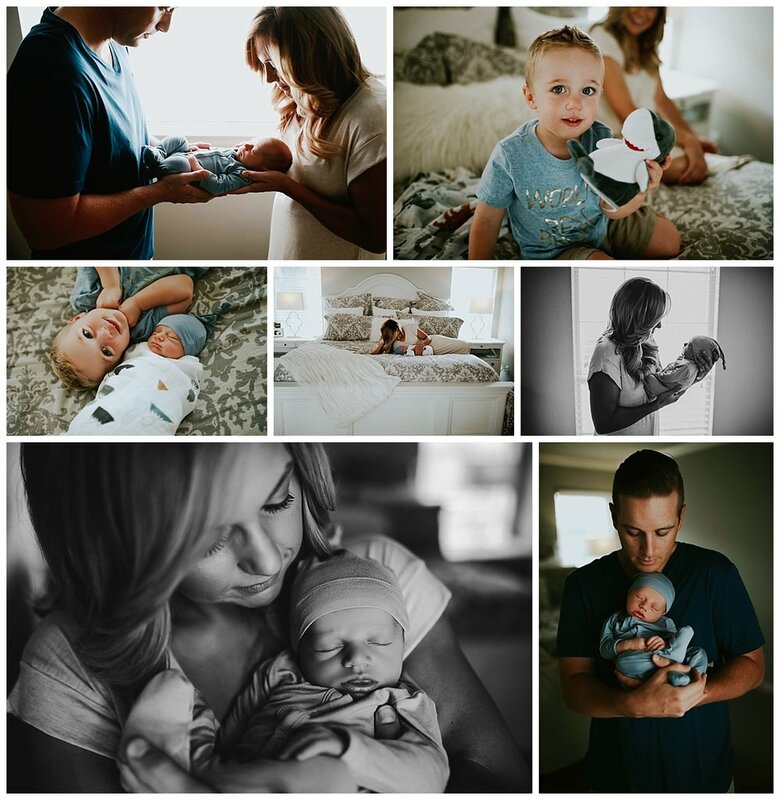 Hudson was a dream newborn client...this tiny little bundle of joy slept for most of session, I was able to capture a few photos of him bright eyed and bush tailed and then he was "milk drunk". Hudson's nursery was literally something straight out of Pinterest. The pallet wall was beautifully done (and Mommy even stained it), and all of the cute safari animals were the perfect touch for a little boys room. Big brother Nolan was not shy in front of the camera, I think I got just as many adorable photos of him being a cute toddler as I did of his baby brother. You can tell this family is going to have so much fun watching these sweet little boys grow up together...there is already so much joy and love in this beautiful home in Texas.